The Ardgowan Estate is a fantastic place to walk dogs. Lots of land and a clean path from the Kip Marina to the beach near lunderston beach. I parked next to the kip marina and walked in a straight line to the beach then back again. Some of the fields can have sheep and horses so be sure to keep your dog on a leash if there are animals in the fields. If not though if you close the gate you can have a very large field all to yourself and your dogs. Great walk with some minor rules. All in all clean enough unless really wet and you will see other dog walkers here as it is a popular area. 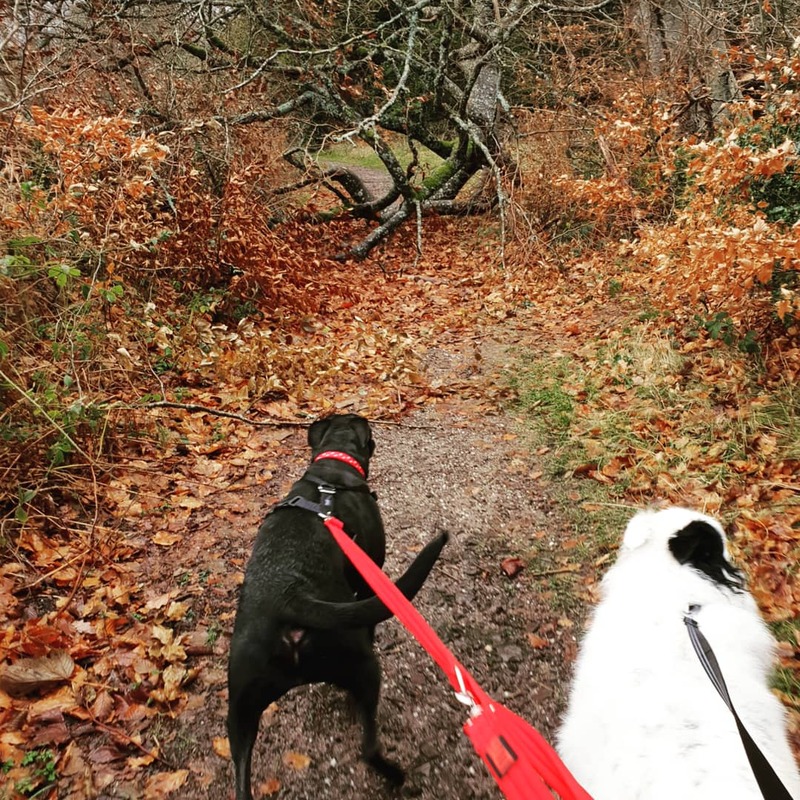 More Dog Walking Routes in: Inverclyde , Port Glasgow, Greenock, Inverkip, Gourock, Kilmacolm.